This is a site dedicated to "Oruheusu no Mado" by Riyoko Ikeda, published by Shueisha originally in 1979. The above is the German title for the Japanese edition. For the rest of the pages, I shall refer to it as "The Window of Orpheus". This wonderful piece of work received The Ninth Japanese Manga Writers' Award in 1980. The setting of the story is the beautiful Regensburg, Germany and the picturesque St. Petersburg, Russia at the turn of the century. 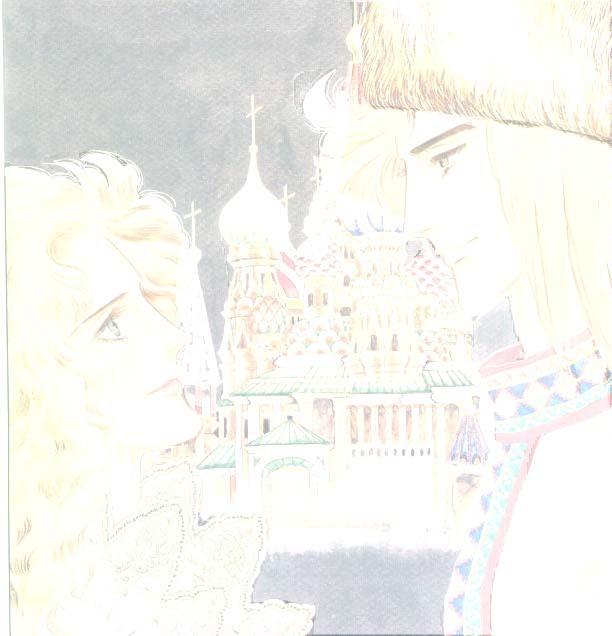 The Russian Revolution is the background of this story, sometimes referred to as Ikeda Sensei's Great Russian Epic Saga. "The Window of Orpheus" though written almost two decades ago, trancends time and continues to touch the hearts of many readers. This page has been visited 8500 plus times.